High quality, great value canvas prints. Next day delivery service and super-friendly team. Proof that you can be cheap AND cheerful! What our team at work! Genuine Epson inks - no fading for 75 years! No hidden horrors! All prices include VAT! 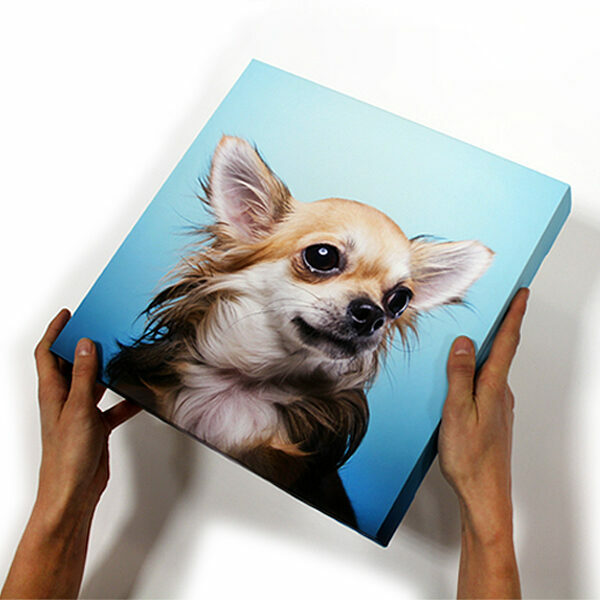 Once upon a time, in a spare bedroom in Yorkshire, Wesley Davison set up a small photo printing business with just a few rolls of canvas and a second hand digital printer – determined to provide cheap canvas prints to rival the overpriced services already available. Fast-forward 6 months and the quality of our photo printing soon attracted lots of lovely customers, so we moved into our first little unit. That was back in 2007, and we’re now printing canvasses from a 10,000 sq ft facility! 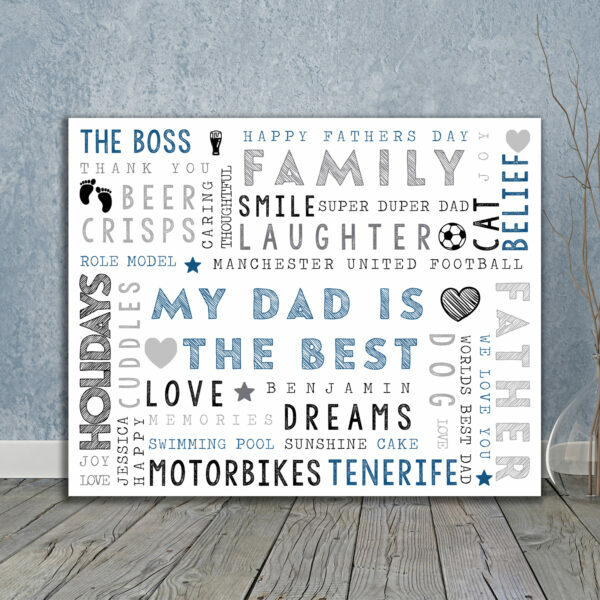 With many family members joining the fold of our ever-growing workforce, we now offer over 100 years of collective printing experience – and we still treat every one of the hundreds of canvas prints we produce per day with genuine care and attention! 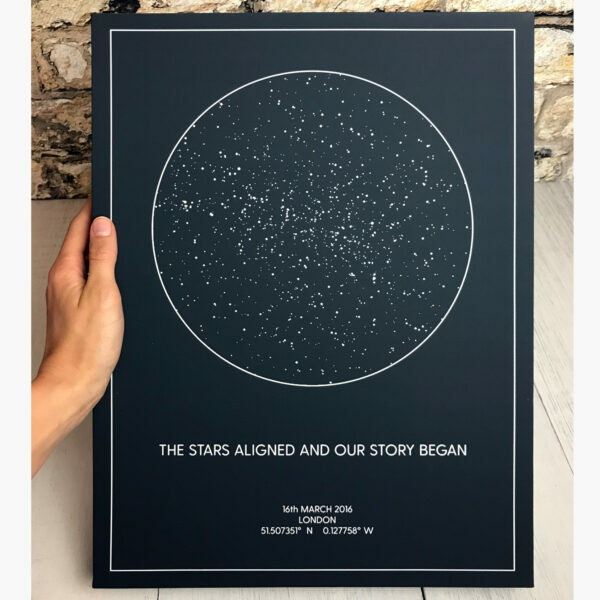 Why choose our cheap canvas prints? 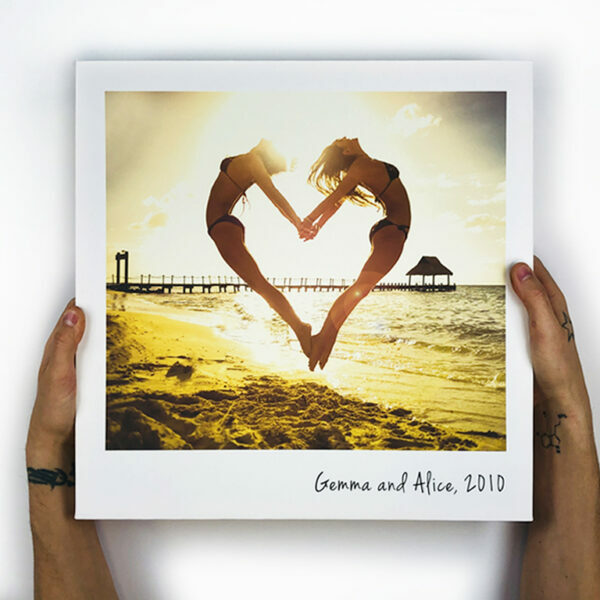 Since 2007, Your Image 2 Canvas has been delivering the very best in photo printing services, finding a brilliant balance between exceptional quality and cut-price value! 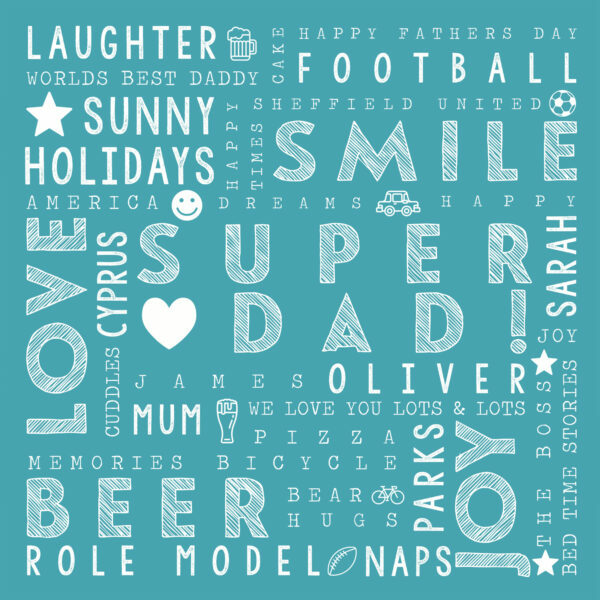 Whether you want to preserve a special moment and display it with pride, or treat someone to a personalised gift, you can be confident that we’re fast, first-class and fabulously friendly! Sub-standard photo printing just won’t do, so we’ve invested in the best printers, the best ink and the best canvas – so your investment will bring you super high definition prints that will fight the fear of fading for 75 years! 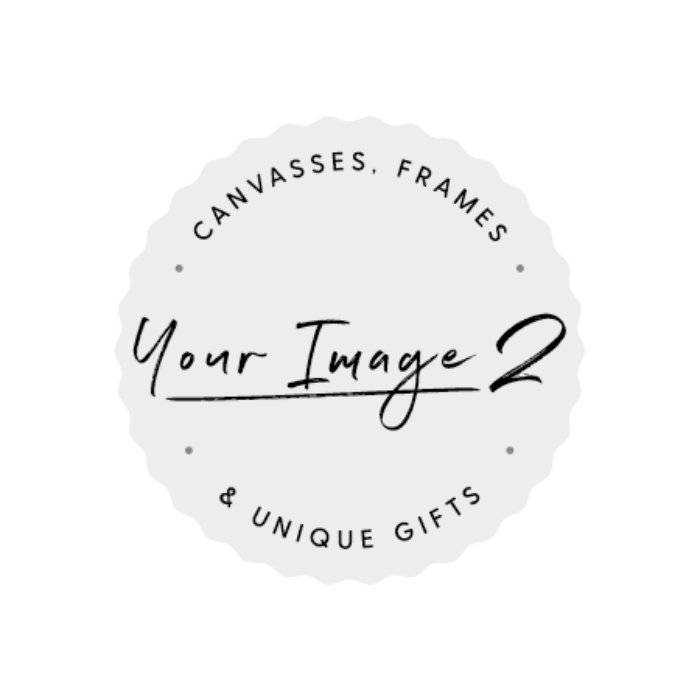 The Your Image 2 Canvas family values honesty, and exceptional products and service above all else. We don’t make promises we can’t keep – even if that means long hours and sleepless nights spent printing canvas photos for on-time delivery! 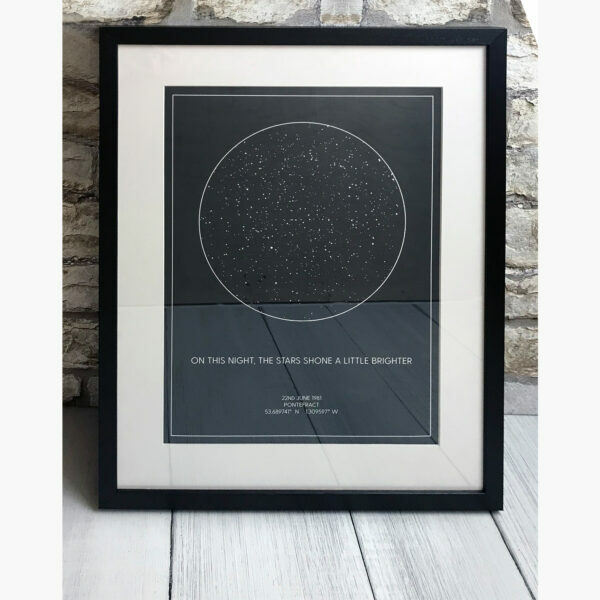 With hands firmly on hearts, we pledge allegiance to quality and your satisfaction at all times, providing cheap canvas prints that are so beautifully crafted they’ll take pride of place in your home for decades to come. 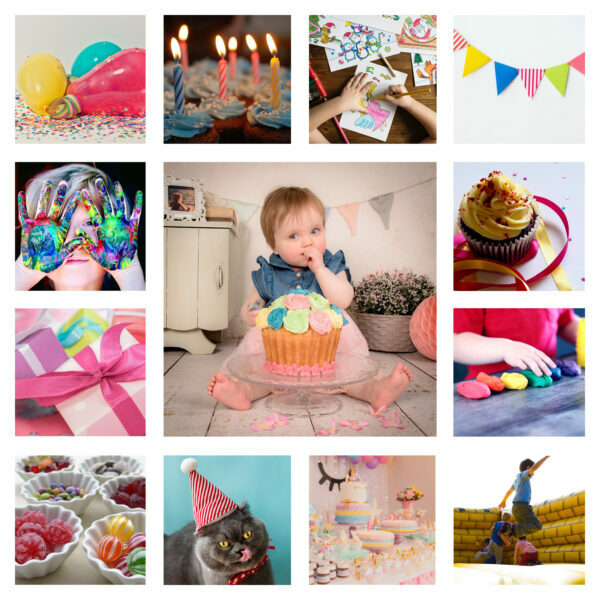 We’re proud to be the UK’s leading supplier of canvas photo printing services – and will continue to be most excellent in order to stay at the top! though they might sound too good to be true, we can promise they’re honest! Exactly as expected. Great quality image and good quality canvas. "The print is small and..."
The print is small and clear and just what I wanted. It arrived very quickly although I thought delivery was expensive. The small print could have been sent by Royal Mail for far less. 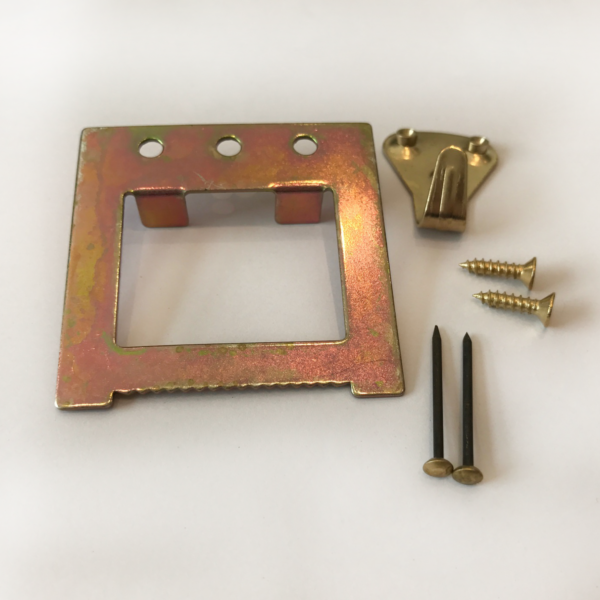 Fantastic quality, fantastic service. Corners are really well folded to give smooth lines unlike some other companies I have tried. Much better than I expected. Edited so that my recently deceased cat was placed perfectly in the photo...Thankyou. Blown away by the quality and speed of the yourimage2canvas service and the material brilliance of their printing. Thank you!